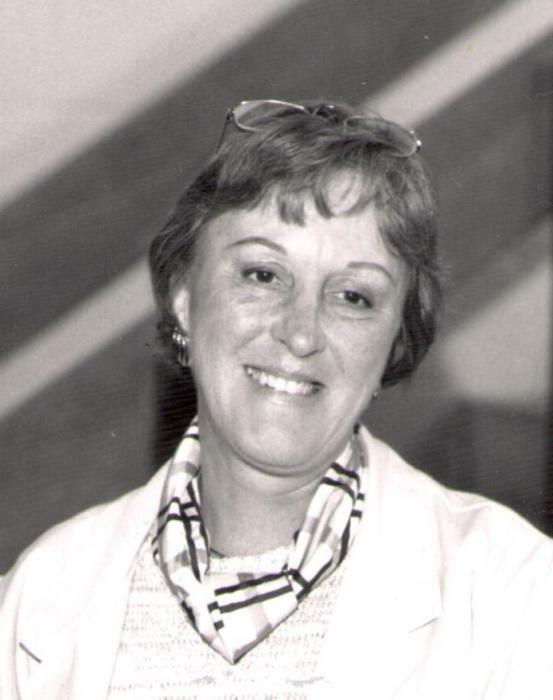 Obituary for Joan A. (Geyer) De Robbio | George C. Lima Funeral Home, Inc.
Joan A. (Geyer) De Robbio, 80, of Roosevelt Drive passed away on November 29, 2018 at Rhode Island Hospital. She was the wife of Anthony “Buzz” De Robbio. Born in Bristol, she was the daughter of the late John and Mary F. (Dolan) Geyer. In addition to her husband, she is survived by her son Joseph “Jay” De Robbio and his wife Lisa of Middletown; grandsons Jason De Robbio and his wife Lisa of Bristol, Adam De Robbio of Coventry; and great granddaughters Kiara De Robbio and Sydney De Robbio. She was the sister of John “Jack” Geyer and his wife Nancy of Bristol, Irene Geyer of Bristol and the late Francis La Monde. She was the grand mother of the late Joshua De Robbio. Mrs. De Robbio was a graduate of Colt Memorial High School Class of 1956 and employed as a teacher's aide for Bristol and Warren Schools for 23 years. She was also a receptionist at the Bristol County Medical Center for 14 years. Her funeral services will be held Tuesday December 4th, 9 AM from the George Lima Funeral Home 367 High Street with a Mass of Christian Burial, 10 AM at St. Mary’s Church 330 Wood Street. Burial will follow in St. Mary’s Cemetery. Calling hours are 4 - 7 PM, Monday. Memorial donations may be made to: Bristol Fire and EMS PO Box 775 Bristol, RI 02809.